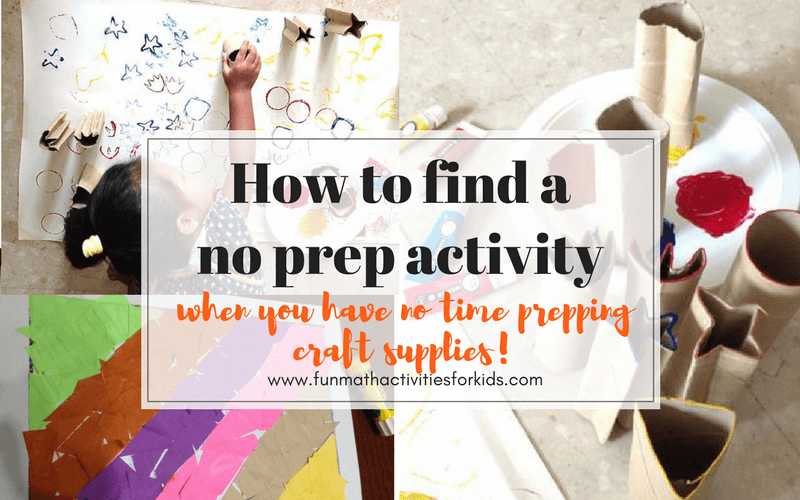 How to do no prep activities for kids, when you have no time searching and cutting craft materials? 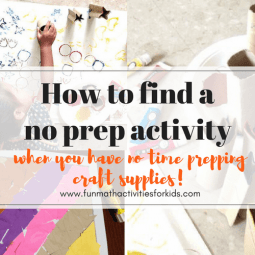 Do you hate the prepping part and just want to straight away let the child do an activities? I hardly have time to prepare a fancy activity. Well yes, that was me when I had only my eldest daughter a few years back. I enjoyed browsing for ideas, choosing color papers, markers, buying pipe cleaners, print on papers, drawing and cutting them on shapes, et cetera et cetera. But I want them to do things other than watching videos on the screen! So here’re some tips I usually find useful to let the kids have some activities to do without extensive time in setting them up. 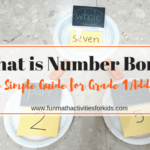 Think of ONE or TWO simple topics for the activity. What do you want them to explore, what do you want them to learn while they play. Is it for them to practice cutting? Play with shapes? 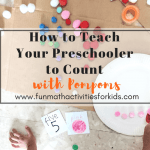 Do simple counting? Stamping or pasting? Find items you ALREADY have around the house. Usually on the stationeries drawer, magazine racks, bookshelf, or your kitchen cabinet. Some common things I used over and over again are; papers (any color, any type), post-it notes, markers, watercolors, masking tape (great for maze or track games), craft sticks/popsicle sticks, glue and scissors, tissue paper roll, paper plates, different shapes of containers, beans/beads/rocks. Decide which AREA the kids can play. On the floor? On the table? On paper (you can use the rolled paper like this or you can just tape some standard A4 copy papers on the floor)? On a big alumunium tray? Keep it simple (the less instructions the better), and PLAY WITH THEM! This is optional, but it definitely will come handy when you already have some open-ended toys or multi-purpose supplies at home. Like any building blocks, pompoms or colorful popsicle sticks. Pull out one box of toys (give them only one type of toys, not everything in the playroom! ), and ROTATE with different toys when they get bored. Think that you can GO OUTSIDE for a while? Do nature hunts instead! 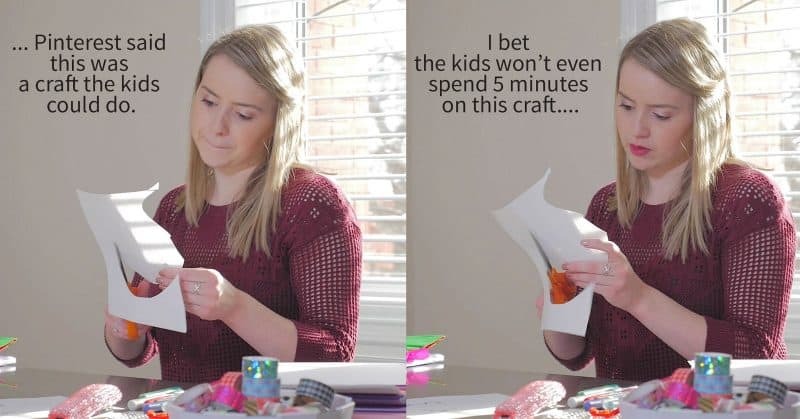 Well I’m not that crafty mum type, I struggle to even think of ideas! Ok, I have good news for you! 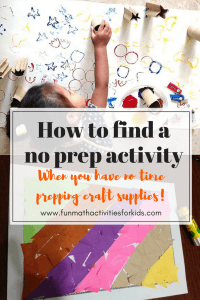 If you remember I mentioned Jamie’s blog as one of the kids activity blog resource I love, now she’s going to have a FREE 5-days NO PREP activity challenge for your kids! It will start 2 days from now on 16 April, so if you think you need a bank of ideas, go join here. Ideas of simple go-to crafts that take little to no-prep to set up. To actually do the activities with your kids! 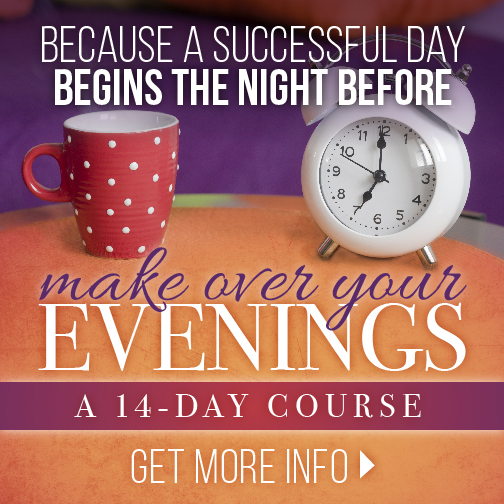 Instead of pinning multiple hundred crafts on Pinterest to “someday” do… but never actually do. 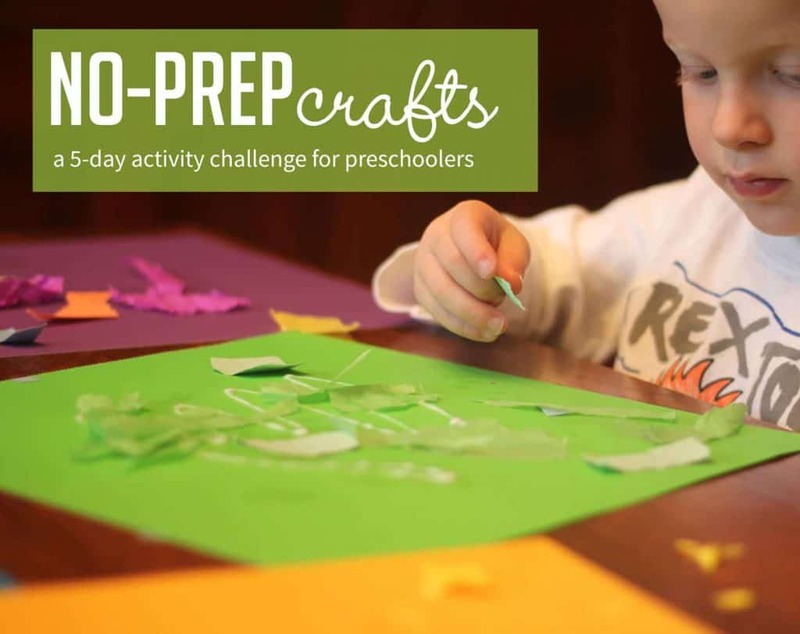 To discover crafts that your preschooler can actually call their own instead of you doing it while they sit next to you. 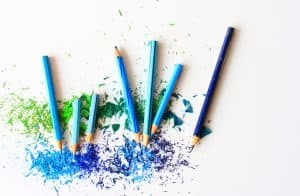 To know what to do when your child doesn’t like to sit still for crafts and how to couple crafts with activities they enjoy. So are you in? Let's play!